What do you call a cross between a briefcase and a newspaper delivery pack? How about a messenger bag? Messenger bags are, of course, the direct descendant of the newspaper boy delivery bag, but they can be much more. 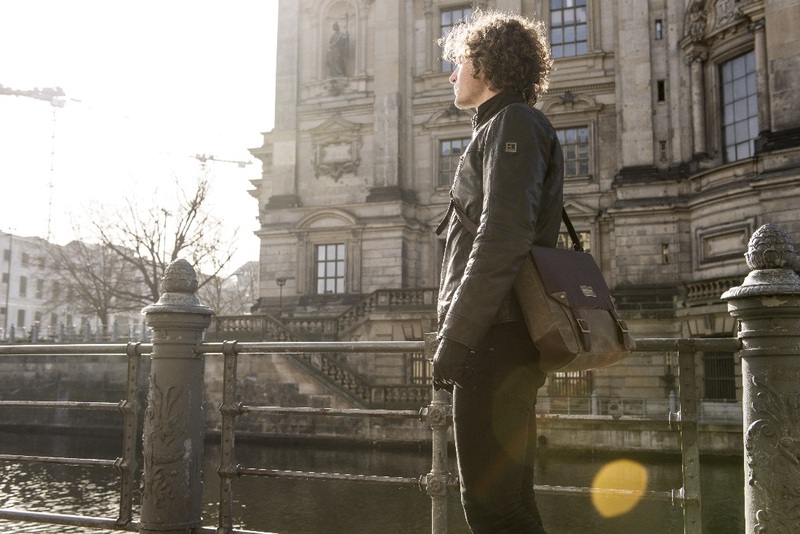 The new generation of messenger bags are encroaching on the territory of working professionals previously monopolized by the traditional leather briefcase. 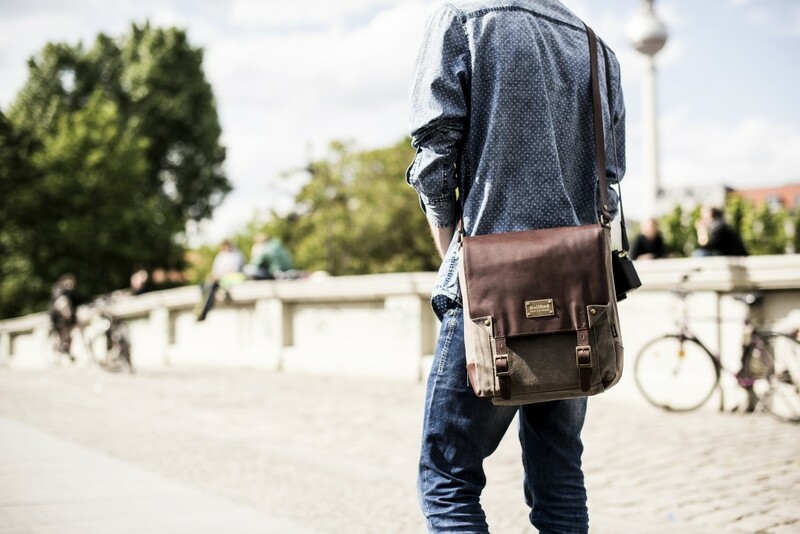 Builford messenger bags for men are right on the edge of the modern, professional messenger bag. 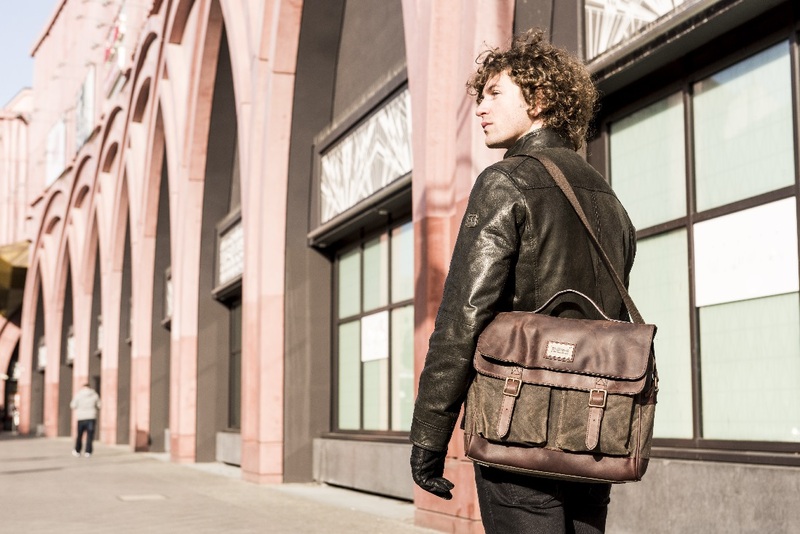 Combining style and class, the waxed canvas and leather bags are fashionable enough for urban, modern young men. The balance of the two materials is really what gives the bag its professionalism, turning the casual waxed canvas into a more vintage luxury style and softening the leather. But Builford messenger bags aren’t just about the outside, and the interior is just as carefully designed as the exterior. All bags have neat, organized inner compartments, smaller or larger depending on which model you choose. The fastenings are magnetic and the zippers are metal. All the seams and stitching are built with a deep attention to quality and detail. Builford takes seriously its tagline of “built to last,” and the bags are incredibly durable — even used every day for many years! 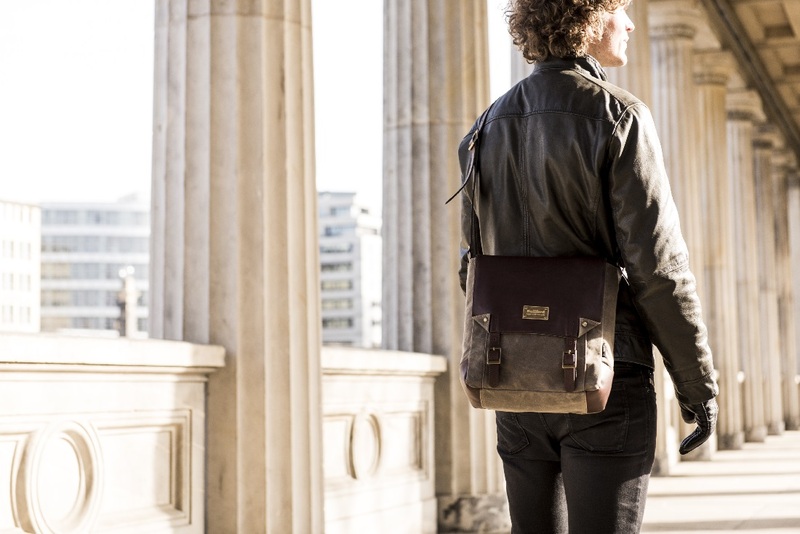 For the guys who need something between the boring old black briefcase and a too casual canvas messenger bag, Builford messenger bags for men are the perfect solution. Visit www.builford.com to find out more! Posted in Blog and tagged builford messenger bags, Builford waxed canvas bags, messenger bags, messenger bags for men, professional messenger bags, waxed canvas messenger bags. Bookmark the permalink.